hi! 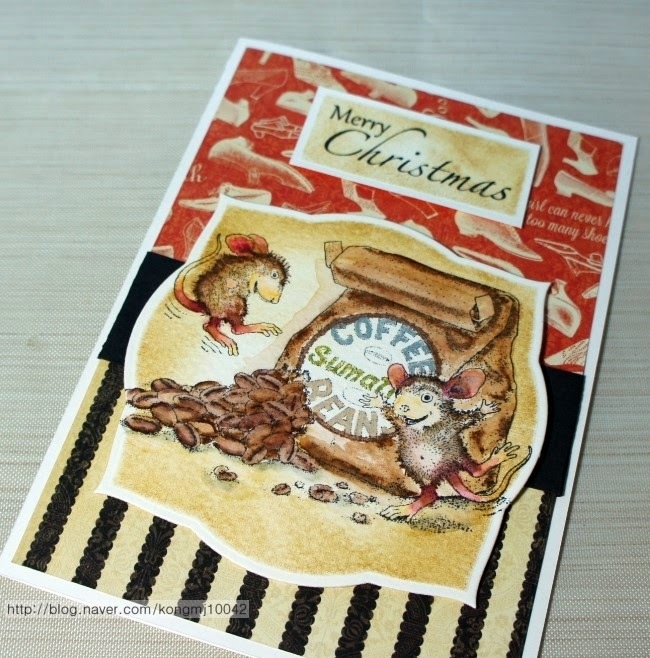 super sweet card, your coloring is amazing! 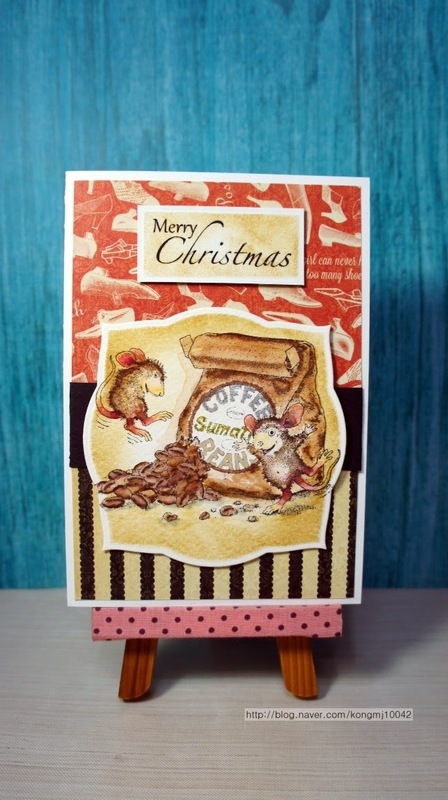 .I am so glad you played along with Simon Says Stamp Wednesday Challenge. Merry Christmas!